Now in its 4th year, the UK Digital Experience Awards aim to reward excellence and innovation in using digital technology to improve the customer experience. 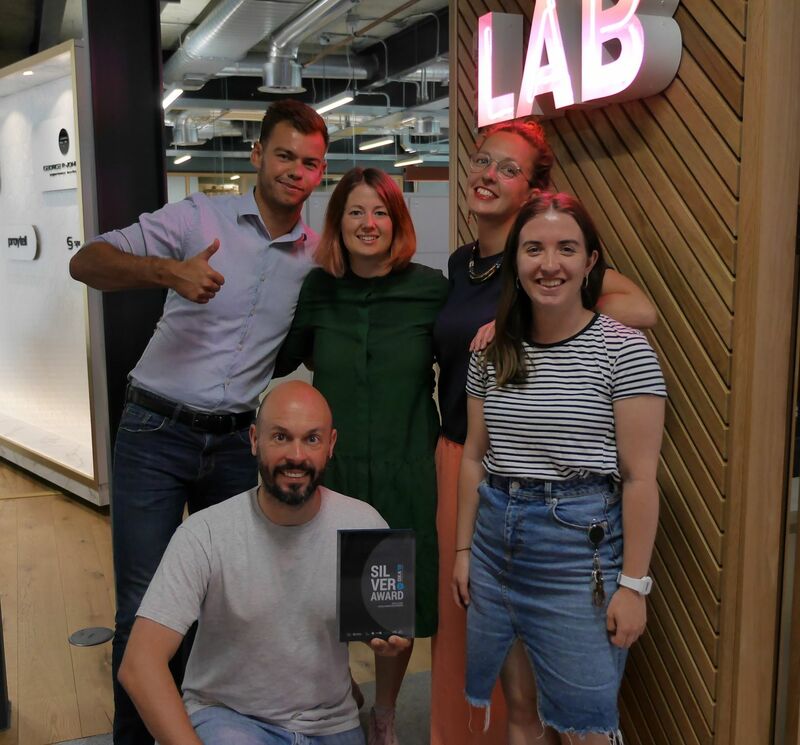 The GPJ UK digital team were recognised in the ‘Best Digital Team – Marketing/Campaign’ for the way they have transformed how GPJ concept, deliver and extend our clients brand experience through rapid prototyping, integrated digital methodologies and a commitment to deliver world first work. Using technologies such as VR, AR, chatbots, mobile apps and AI to tell our clients stories and enhance customer experiences for clients that include Nike, IBM, Cisco and AT&T. A recent office move for GPJ UK has provided space for ‘The Lab ‘ to be at the heart of the agency - where all the tinkering and inventing happens. Getting hands on with tech allows the team to inform the creative process with new trends and technology. We look forward to another year of incredible innovations!